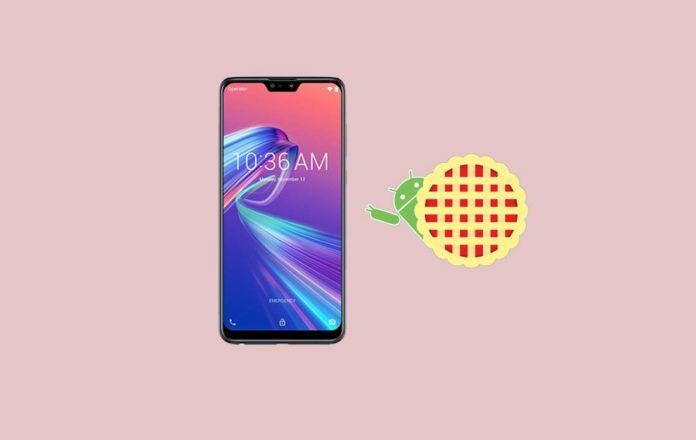 After the Release of Android Pie in August 2018, Asus has finally Rolled out the Updates for its Budget Smartphones a few days back. 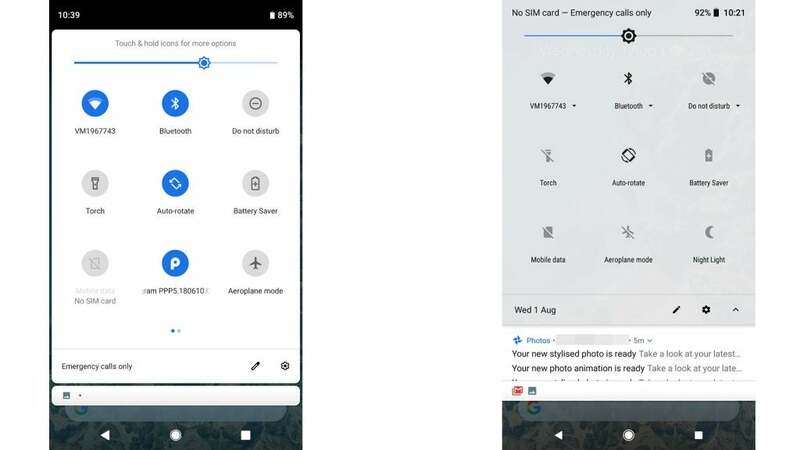 Recently, Asus ZenFone Max Pro M1 And M2 Pie Update has been Started Rolling Out by Asus. 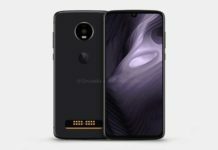 Asus ZenFone Max Pro M1 Pie Update has been Noticed on some Websites. Also, Asus ZenFone Max Pro M2 Pie Update has been started rolling out. Along with ZenFone Max Pro M1 and M2, Asus has also started rolling out Pie Update for Asus ZenFone Max M2. All these Smartphones are now killing the Market i.e these were the highest selling Smartphones till the launch of Realme 3 and Redmi Note 7 Series. Also, Asus has promised to Roll Out Updates for these Devices which haven’t got the Update till now. 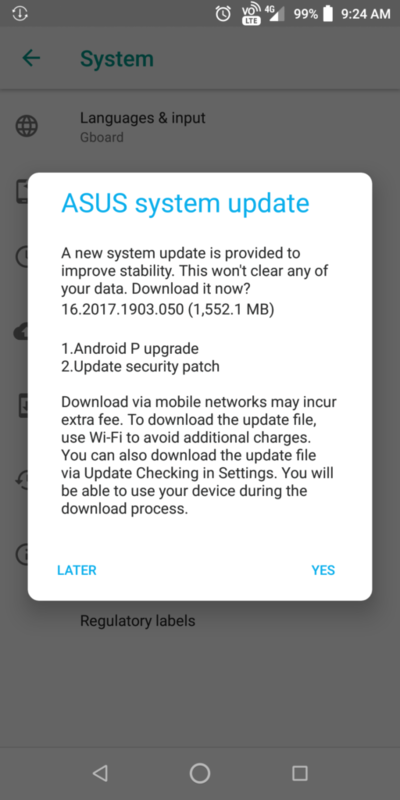 The 1.5 GB System Update includes Android Pie with some of the Bug Fixes which were Present on Asus ZenFone Max Pro M1. We are hoping that the Camera Quality is going to improve in the Latest Asus ZenFone Max Pro M1 Pie Update. 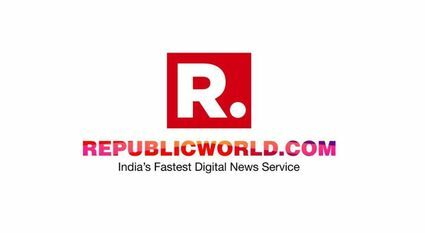 The Asus ZenFone Max Pro M2 Pie Update has been Started Rolling out by Asus. 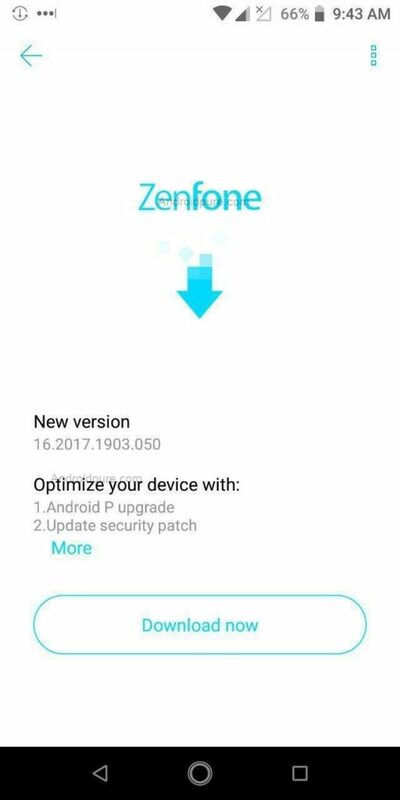 The latest Asus ZenFone Max Pro M2 Pie Update comes with Version 16.2017.1903.061 which includes the Security Patches till March 2019. Basically, there are many Devices and Asus is trying it’s best to Roll Out Updates for all the Phones. Also, they are Releasing the Update in Batches. That’s why Asus ZenFone Max Pro M1 Pie Update, along with Asus ZenFone Max Pro M2 Pie Update has not been Received by everyone. 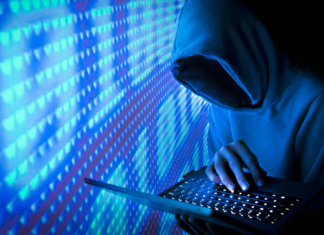 Just wait till Asus Releases the Update. 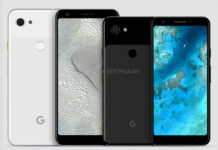 They’ve committed that every Phone will get the Update within 15th April 2019. now let’s see if Asus can Roll Out the Updates before the Promised Date. Previous articleSaint Seiya Cosmo Fantasy Apk v1.55 Download.